When you talk about MediaTek smartphone with power, InnJoo 4 is a smartphone that you can’t overlook. InnJoo 4 succeeded InnJoo 3 and the major upgrades took place in the processing unit. InnJoo 4 is built with one of the most MediaTek processor – the Helio X20. Helio X20 is claimed to be the first mobile processor with Tri-Cluster CPU architecture and ten processing cores (Deca-core) and it clocks at the speed of 2.3GHz. The Helio X20 feature a newer GPU – the Mali-T880 MP4. 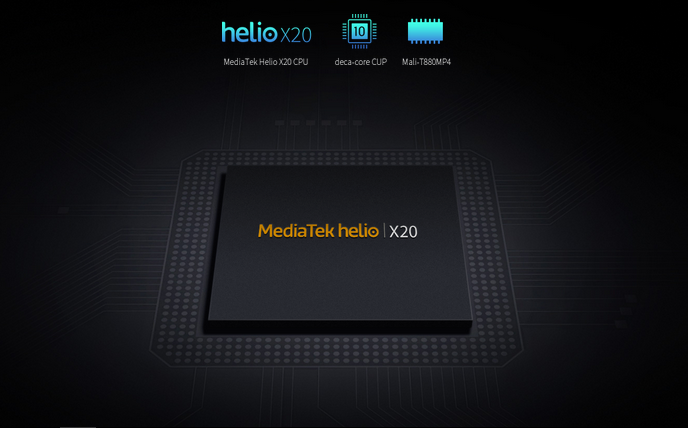 When the Helio X20 was first launched, reviewers criticized it for overheating, however, MediaTek has debunked that, stating that the Helio X20 is capable of disabling its two Cortex-A72 CPU cores if the temperature reaches a certain threshold. This essentially turns the CPU portion of the chip back into an octa-core A53 design in the worst case scenario. InnJoo 4 is the first Innjoo smartphone to come with such processor, and being one of the most powerful processors around, I think it is safe to say that it is the most powerful Innjoo phone as at this time. Coupled with 4GB RAM and 64GB internal storage, the InnJoo 4 is expected to deliver a very good performance. InnJoo 4 maintained the 5.5-inch display of its predecessor, and comes with 1080 x 1920 pixels and 2.5D glass. A major drawback of the InnJoo 4 is the Android version it came with. The InnJoo 4 comes with Android 6.0 Marshmallow out of the box instead of the latest Android version (Android Nougat). The device sports a 34oo mAh battery which boasts of up to 15 hours of battery life and fully charges up in about 1 hour, thanks to its pump express feature. Innjoo 4 supports only LTE band 3, this means it will only support LTE on Etisalat and NTel in Nigeria. If you multitask a lot with you mobile device or you are a gamer and need a smartphone with a lot of power, the InnJoo 4 is a smartphone to consider. Click the “specs” tab above to view full specs. 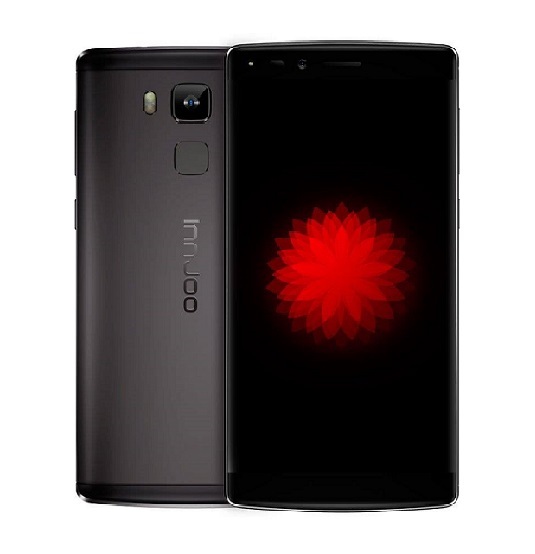 The InnJoo 4 is not yet available in Nigeria, but when available, we expect the device to sell somewhere from NGN 80,000 – NGN 120,000 (USD 250 – USD 375). You can get the device in the major retail stores in the country when available. Infinix Zero 4 Plus share a common trait with the InnJoo. Although being a 5.98-inch device, the Zero 4 Plus also comes with Helio X20 processor and with 4GB RAM and 64GB internal storage as well. If you are price cautious, you may fancy the Oukitel K6000 Plus which also has 4GB RAM and 64GB internal storage, although it has a laser powerful processor when compared to the Zero 4 Plus and the InnJoo 4. InnJoo i1k Full Specifications And Price. InnJoo Fire Pro Full Specifications, Features And Price.